Serial Entrepreneur and Angel Investor. MSc, in Artificial Intelligence, from Tokyo University. Engaged in research on Recommendation Engine, Complex Network, Clustering. Won the Innovative Software Creation Program (Super Creator Award) under Information-technology Promotion Agency Japan (IPA) in 2005 and 2006. 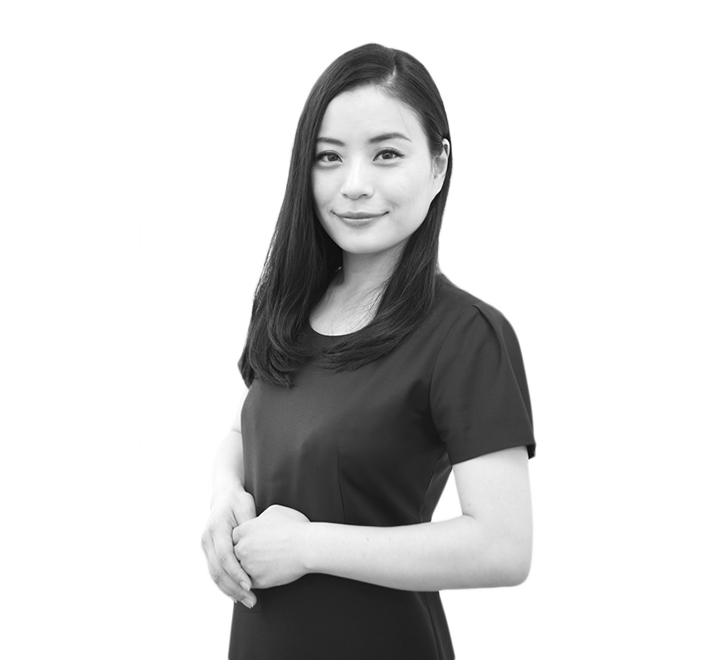 Started her first business to create the middleware which enables to develop iOS / Android / Feature Phone simultaneously, and sold the company to mixi.inc. Founded Cinnamon in Singapore in 2012. Serial entrepreneur and Angel Investor. PhD, in Neural Network, from Keio University. Engaged in research on Recommendation Engine, Neural Network. In 2005, joined Sirius Technologies Inc. and in charge of developing AdLocal, a geo-targeting digital advertising network. Won the Innovative Software Creation Program (Super Creator Award) under IPA in 2005 and 2006. Exited his companies 3 times in Japan. Founded Cinnamon in 2012. Serial entrepreneur. 15 years of experience in Global Business and Entrepreneurship in Internet & FMCG industries including start-up experience. Previously, led global expansions of one of the billion-dollar Procter & Gamble brands in Singapore. Providing consulting services on New Business Creation and Product/Service Design by connecting true business needs and technical solutions. 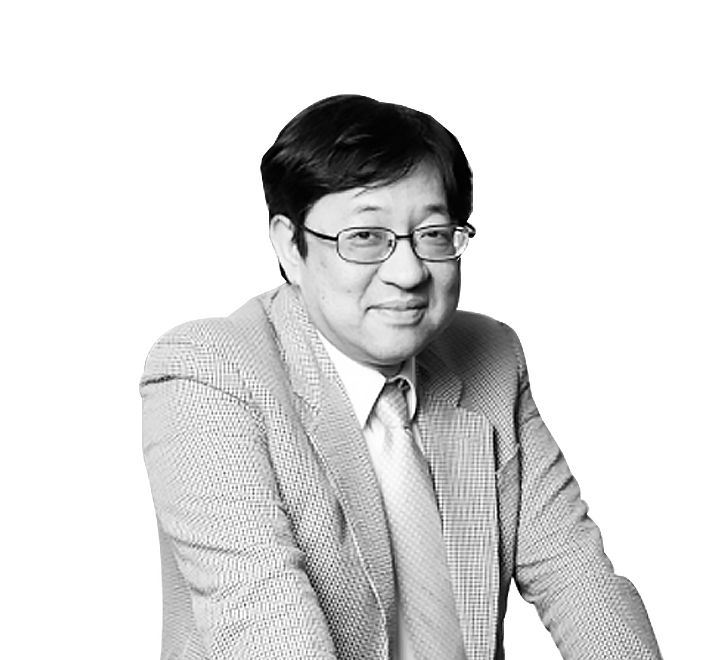 Mr. Mori is the CFO at RENOVA, Inc., a rapidly-growing renewable energy company headquartered in Tokyo. 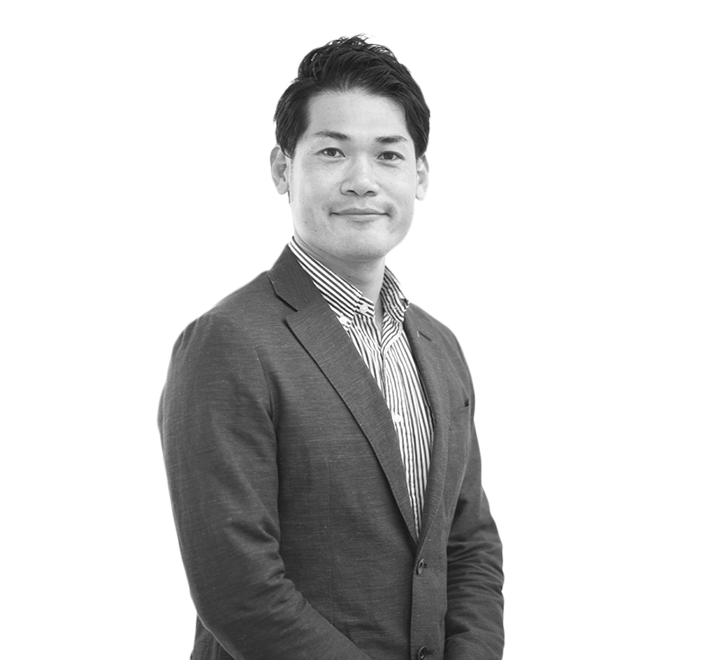 Before joining RENOVA, Mr. Mori worked for Goldman Sachs as an investment banker both in Tokyo and New York for a decade. Prior to that, he worked for KPMG Japan as a CPA. He is Country Manager of Cinnamon in Vietnam since January 2017. On the behalf of Cinnamon, he has been speakers in several technical conferences such as Vietnam Frontier Summit, Hi-Tech Konec AI, Techtalk… in which he shared on applying AI in business, trends of market and development of AI startups. From 2015 – 2016, Erik was project manager of Cinnamon focused on building image-sharing social networking mobile app for the Taiwan market. 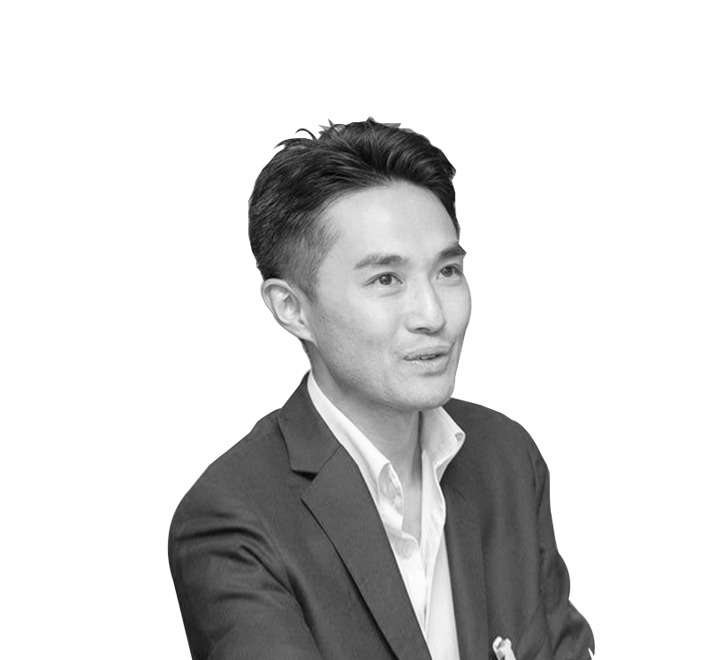 From 2013 – 2015, he worked as Senior HR Specialist at JW Marriott Hanoi. 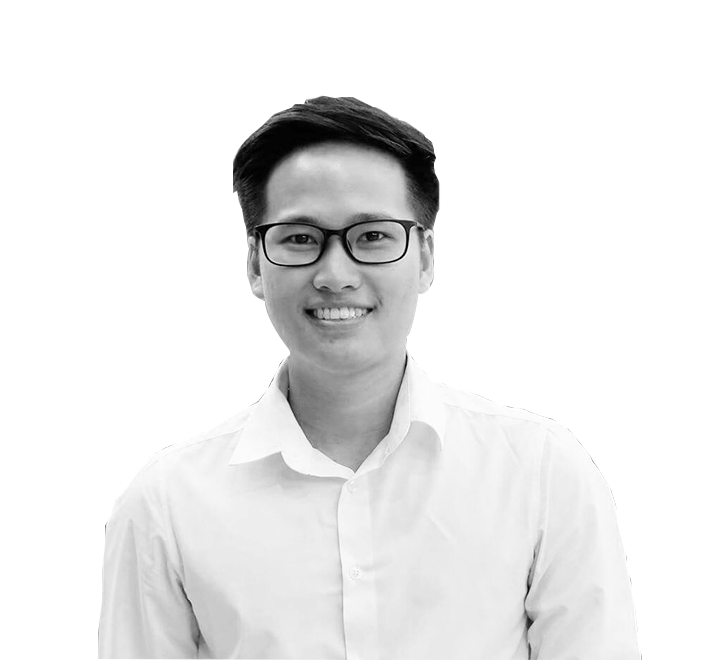 In 2012, Erik was Vice President of Human Resource of AISEC Hanoi, a branch of International AISEC – the world's largest student-driven organization. Board of Member and the CFO at IGNIS Ltd. Since 2012, led the corporate department resulting in IPO at TSE and continues to lead the corporate department, global IR, and the corporate finance. Previously, worked for Ernst & Young ShinNihon LLC (2008), KPMG Azsa LLC (2010) as a CPA. Hiroaki KITANO received his B.A. in physics from International Christian University, Tokyo, and Ph.D. in computer science from Kyoto University. From 1988 to 1994, he was a visiting researcher at Center for Machine Translation at Carnegie Mellon University. 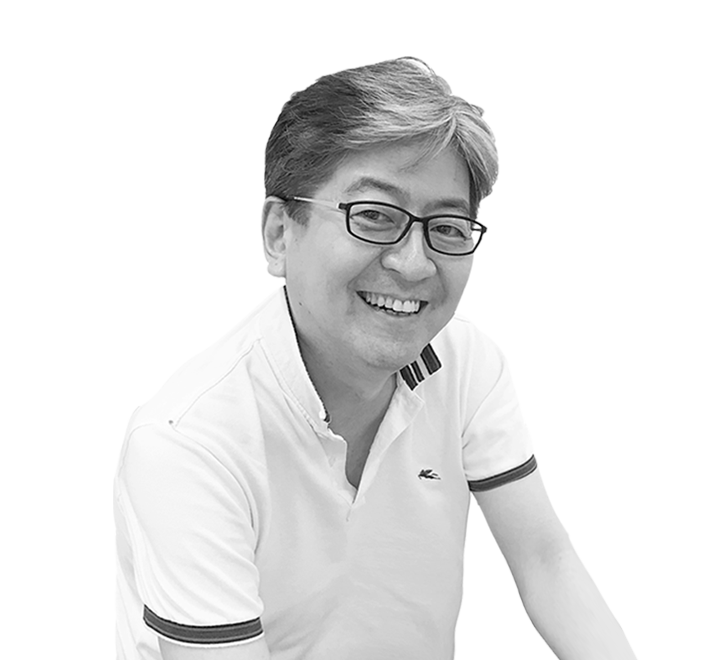 His research career includes Project Director of Kitano Symbiotic Systems Project, ERATO, Japan Science and Technology Corporation (1998-2003) followed by Project Director of Kitano Symbiotic Systems Project, ERATO-SORST, Japan Science and Technology Agency (2003-2008). He is also a Special Professor of University of Amsterdam, Sir Louis Matheson Distinguished Professor, Australian Regenerative Medicine Institute, Monash University, Australia, and a Founding President of The RoboCup Federation. He received The Computers and Thought Award from the International Joint Conferences on Artificial Intelligence in 1993, Prix Ars Electronica 2000, Design Award 2001 from Japan Inter-Design Forum, Good Design Award 2001 and Nature’s 2009 Japan Mid-career Award for Creative Mentoring in Science, as well as being an invited artist for Biennale di Venezia 2000 and Museum of Modern Art (MoMA) New York in 2001. Kitano has also been appointed a Corporate Executive of Sony Corporation as of June, 2016. 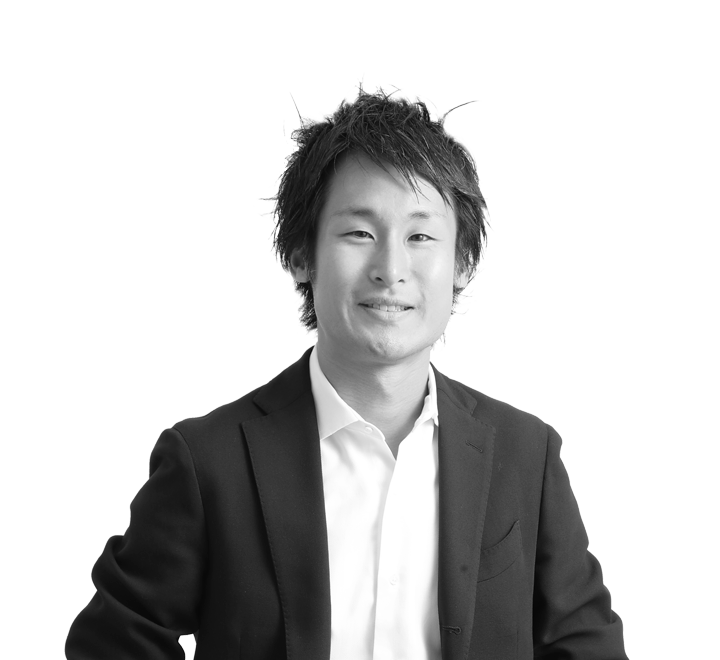 Mr. Mamoru Taniya has broad range of investment experiences, he became the youngest managing director in Asia and led the proprietary trading division for Japan and Asia at Salomon Brothers. 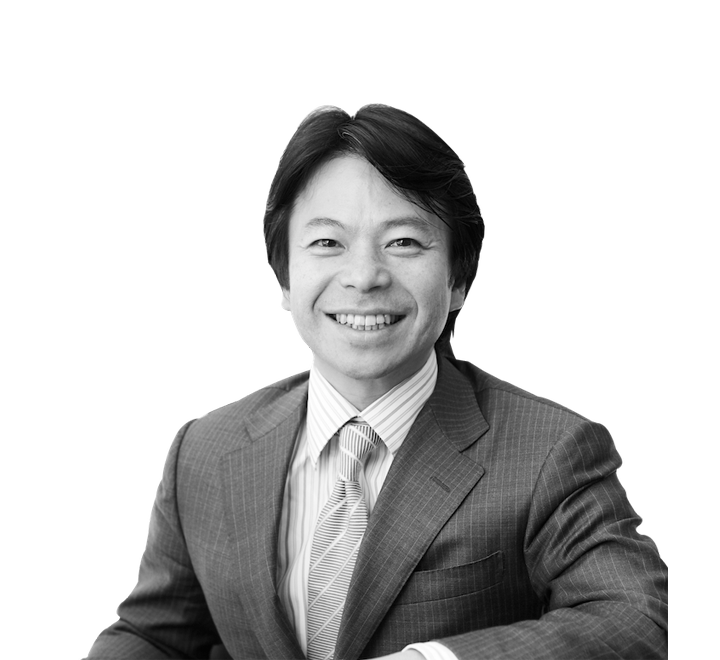 And he set up Asuka Asset Management Co.,Ltd. As a venture capitalist, he initiated the launch of Lifenet Insurance Company, the first online insurance company, studio yoggy which is pioneering yoga studio and Campus for H Inc which is health care company that promotes well-being including mindfulnnes, and founder of Money Design Inc which is first robo advisory company and D4V corporate venture capital with IDEO. 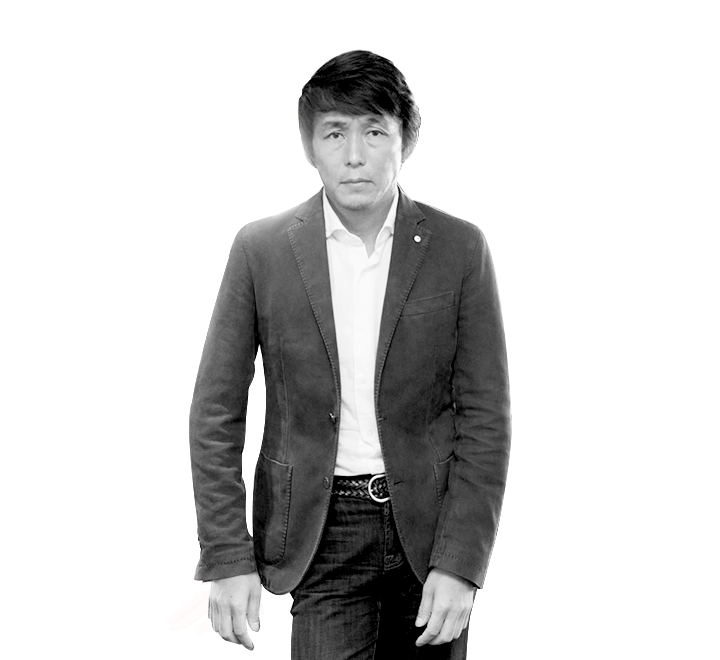 As a NGO/NPO,he also serves as Representative founder of International School of Asia, Karuizawa (ISAK), the first international boarding school in Japan.Also he is Vice Chair Person of Human Rights Watch , Director of Asia Pacific Initiative Foundation and Director of Endeavor Japan. Born in 1963. BA in Law from the University of Tokyo (1987). Began his career at Salomon Brothers and joined Goldman Sachs in 1990. 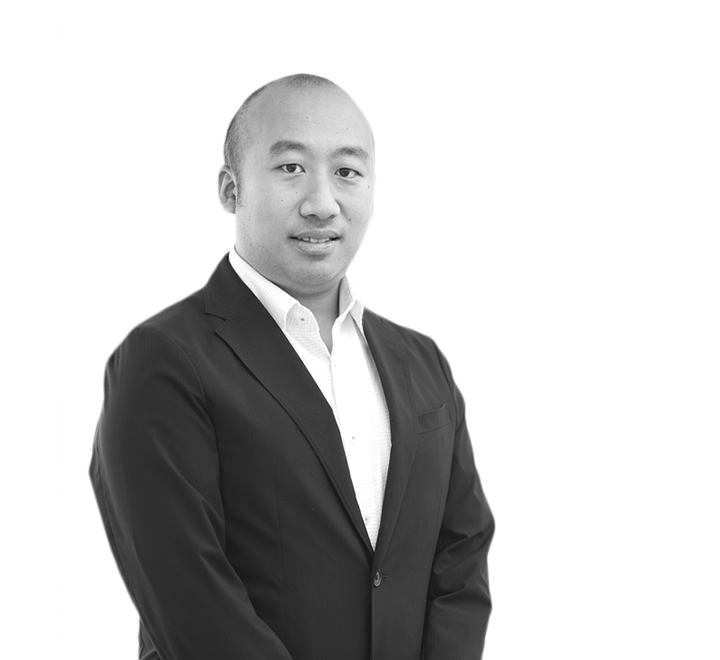 He was the head of their fixed income and currency business in Asia and became General Partner in 1994 at the age of 30, the youngest ever at that time. In 1999, he founded Monex which was jointly capitalized with Sony. Monex Group, Inc. is listed on the 1st section of Tokyo Stock Exchange where he is presently Chairman & CEO. He served as Financial Counsel to the Prime Minister and also as outside directors of several companies including Tokyo Stock Exchange from June 2008 to 2013. He presently is an outside director of MasterCard, Incorporated. and UZABASE Inc., also a Vice Chair of Human Rights Watch. Born in 1968. Incorporated Vector Inc. in 1993. Shifted its business model to the PR agency from 2000. Increase its presence as an independent PR agency in Japan and went public at Mother TSE in 2012. Changed the stock market to TSE 1st in 2014. The company has the subsidiaries in China, Hong Kong, Taiwan, Singapore, Indonesia, Thai, and Vietnam. Pursuing the goal of becoming a 'Fast Communication Company' by providing Low-Cost and High-Quality services like fast fashion behind the solutions by combining PR and Advertising Technology. With the mission of 'Making people happy by introducing good things', it aims at becoming the No.1 PR agency group in Asia.